Hobart, the capital of the Apple Isle, has long been held as Australia’s (yes it is part of Australia) exotic terminus. Often mis understood it is also highly under rated as a luxury Australian vacation destination. But I am hear to tell you nothing could be further from the truth. Tasmania is the size of Ireland but only has a population of just over half a million, compared to Irelands 4.5 million occupents. That alone should tell you a little bit about this most Southern State. 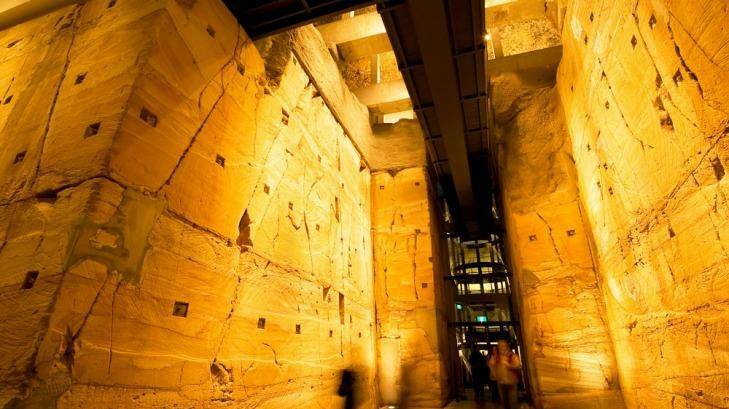 Here are some great experiences to incorporate into your private Hobart tours. Salamanca Place is the historical birth place of Tasmania. And the best way to explore this convict contructed precinct is by foot. The area is dominated by grand old pubs, modern art gallerys and bustling cafes. Mix with locals and enjoy a coffee from the nearby Zero Davey Cafe before strolling to Battery Point to admire the quaint historic homes. If you are around Hobart on a weekend, you must visit the well known Salamanca Markets. In a country that prides itself on these iconic weekend exchanges, Salamanca is probably one of the best markets in Australia, full of local arts and crafts, fresh foods and unique souvenirs. If you have time afterwards, visit the historic town of Richmond and see one of Australia’s first bridges built by convict labour. Later snack on a unquie specialty meat pie from the Richmond Bakery. My favourite is the curried scallop pie. People have travelled far and wide to call on Tasmania’s world class Art Gallery and Museum. The Museum of Old and New Art (MONA) is situated just a 30 minute catamaran ride up the picturesque Derwent River. Jump on the MONA boat at Constitution Dock (Upgrade to the Posh Pit if you can. Think Business Class Lounge) and enjoy the ride before arriving at MONA. Once there you will have time to peruse the three levels of interesting and inspiring installations. You will need an open mind and a sense of humour though. Afterwards enjoy lunch at The Source before taking a tour of the adjoining Moorilla Winery. If you can, ask your guide to take you to the private tasting room located in the genuine sub terranean wine celler. Click here for our Private Moorilla and Mona Tour. Situated just a 30 minute drive south of Hobart is Bruny Island. Board the car ferry at the quaint village of Kettering and enjoy the 15 minute ride across the sparkling D’Entrecasteaux Channel. Bruny Island is the size of Singapore with a usual population of 400 people. The small island is rich with food and wine as well as health and lifestyle experiences. Be sure to include a visit to Bruny Island Cheese and get Shucked Oysters, before climbing the 238 steps to the top of The Neck for amazing views. Afterwards enjoy lunch at Bruny Island Premium Wines and finish it off with a sweet treat from Bruny Island Berries. 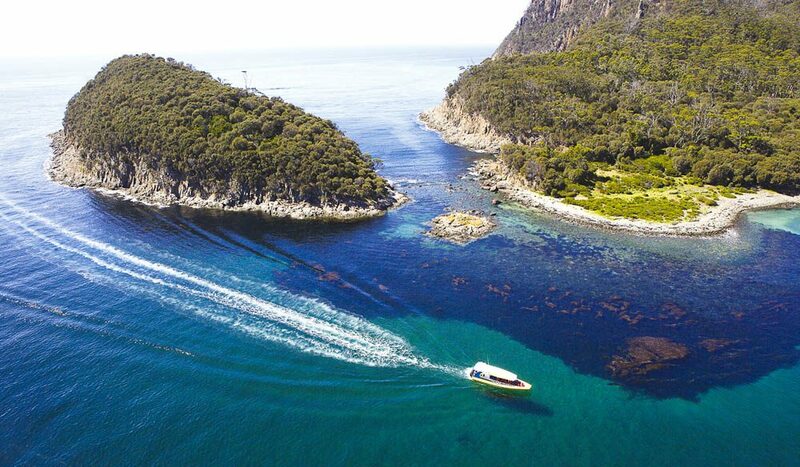 Enhance your visit with the excellent Bruny Island cruises. Bruny Island is only minutes from Hobart but miles from civilisation. Click here to view our Private Hobart and Bruny Island Tour. 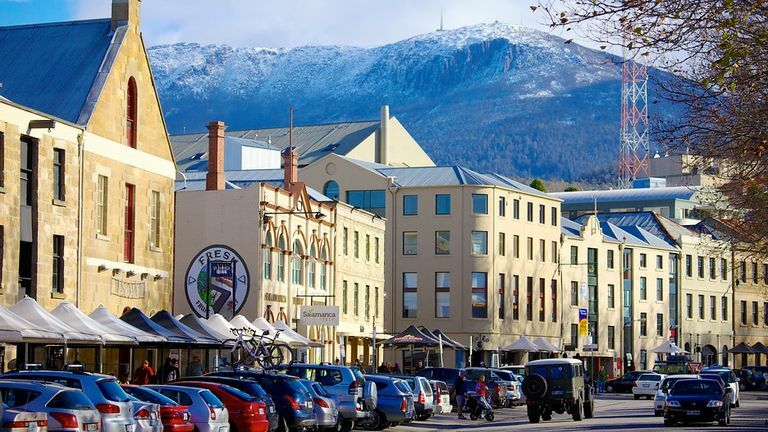 Towering at 1271 meters above sea level, Mt Wellington dwarfs the city of Hobart and makes for a stunning backdrop. Part of the Wellington Range, Mt Wellington arises from ancient volcanic activity. The drive up the mountain can be challenging as you navigate your way along a narrow winding road, but the exhilerating views at the top are worth it. Often covered in snow the thin clear air allows views for up to 100 miles. 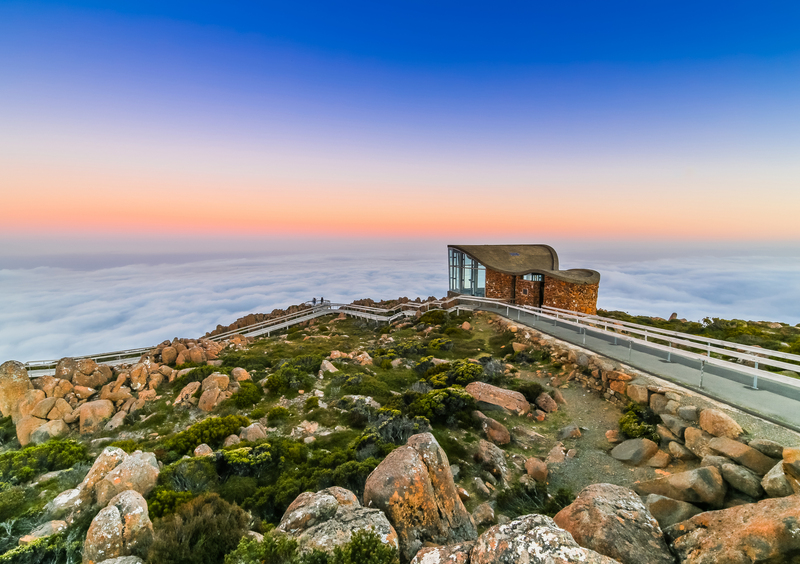 One of the best times to climb Mt Wellington is pre dawn to see the sun rise and for something a little different, descend the mountains by bicycle. Do this with an organised group though as this can test your skill level. Start your day with a flat white and Bacon and Egg Pie from Daci and Daci Bakers. 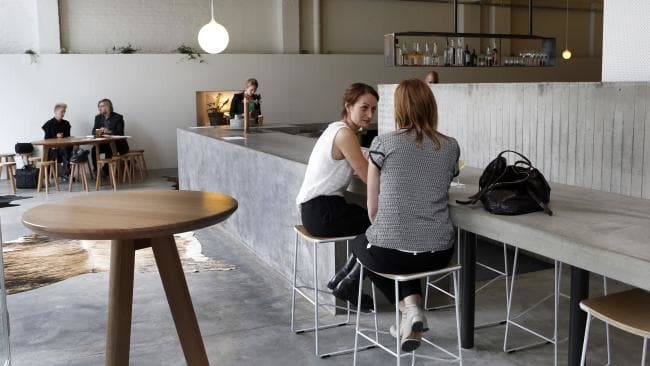 Just a short stroll away is Gasworks Cellar Door. Featuring a collection of some of Tasmania’s best wines and situated in a stunning historical building, you can literally sip your way around Tasmanias wineries in one setting. If you would like a slightly more authenitic experience, travel the 45 minute drive to Home Hill Wineryin Hobarts outskirts. Enjoy the stunning surrounds and sample one of their collection of award winning Pinot Noir’s. While you are in the area, drop in to Willie Smiths Apple Shed in the Huon Valley and take a tour of their on site Gin distillery. Their Apple Pie is also to die for. Enjoy lunch at Peppermint Bay before taking a relaxing boat ride back to Hobart. Dinner must be taken at Franklin Bar and Restaurant. Located in an 1950’s art deco building that was once a car dealership, Franklin is world class and just minutes from the centre of Hobart. Their extensive menu is enhanced by their woodfired oven and features fresh seasonal produce. Sit at the bar if you can and observe the action in the open plan kitchen.